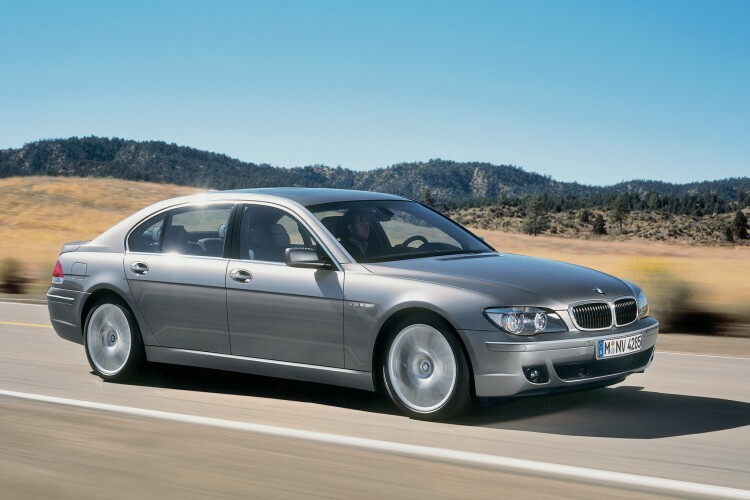 BMW is recalling 45,484 2005-2008 7 Series model in the United States because the doors could open unexpectedly while being driven, the National Highway Traffic Safety Administration said. BMW says the issues are related to the door latching system equipped with comfort access and soft door close options. 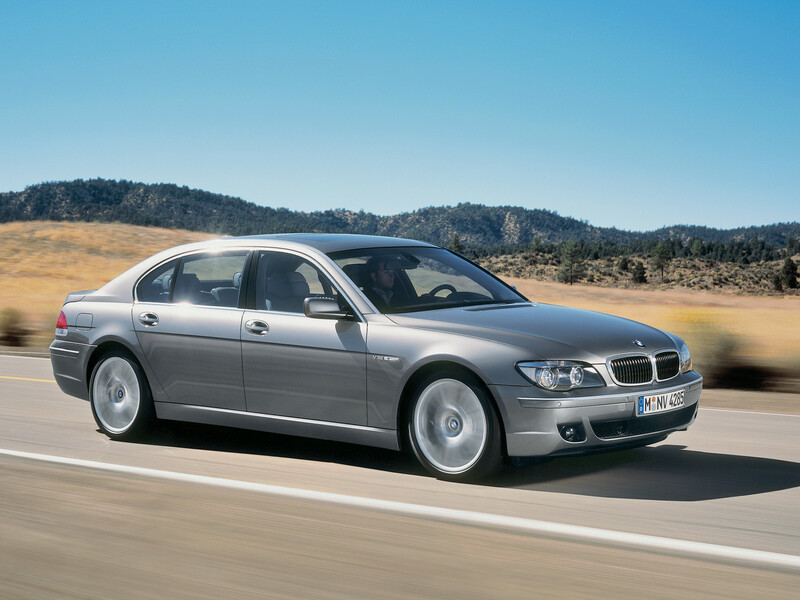 They include models 745i, 745Li, 750i, 750Li, 760i, 760Li and B7 ALPINA cars. On March 8, NHTSA contacted BMW after receiving complaints from consumers. The complaints involve two issues: where the door cannot close before driving off, and another where the door could open unexpectedly while driving. The documents didn’t say if the problem had caused any crashes or injuries. BMW is currently determining a remedy. Owners with questions can contact BMW at 800-525-7417 or email BMW at CustomerRelations@bmwusa.com. The company noted to NHTSA that the issue is related to the 2012 recall of 7,485 model years 2005-07 7-Series vehicles.